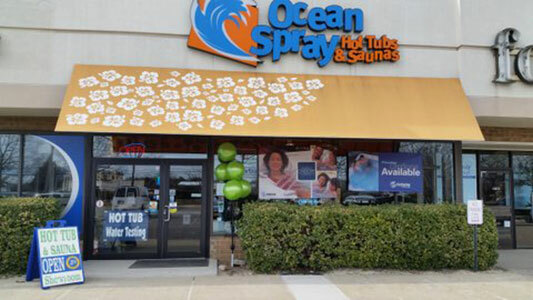 Ocean Spray introduce Endless Pools Fitness Systems swim Spas on Long Island. Westhampton beach, Melville, Farmingdale, NY. Spring into our Leisure and Wellness Day! 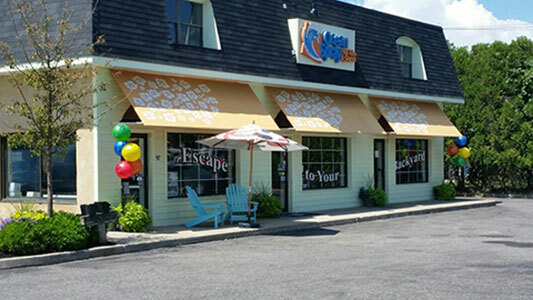 Ocean Spray Hot Tubs and Saunas Leisure and Wellness Day featuring Endless pools, Hot Spring Spas, Finnleo Sauna and more! How much does a hot tub cost?